America is a country of choice. We like choice in everything we do – from our breakfast drinks to our appliances, our jobs and to our modes of transportation. In fact, we insist on it. Choice drives the economy! One can sometimes wonder if perhaps we don’t have too many choices on occasion. Take, for instance, paint. Those paint companies seem to never run out of subtle differences in shades that make it possible to offer a hundred variances on the simple color ‘white’ if we are so inclined to opt for them. But then try comparing them side by side. It can be overwhelming. Indeed, the savvy consumer can quickly become bogged down with the intricacies of something as simple as picking out a paint color. There are dozens of brand names that all compete for the title of highest quality and most exclusive. Some paint companies prefer to market to the public as having the ‘greatest value’, ‘wear-ability’ or ‘durability’. So, you can see, that choosing paint is not nearly as simple as it might have been even twenty years ago. Is there anything out there that can help make the decision process easier? Actually, there is. Consumer Reports, a magazine long respected for its thorough examination of many market niches, takes the time on occasion to test a wide variety of paints for multiple factors including, but not limited to, the very ones we spoke of in this blog. While we would not tout one paint over another for any reason in our blog – even if it has the Consumer Reports seal of approval – we would point you in their direction and advise you to take the time to read their research before making any final decisions. An educated consumer makes better choices. However, we will second one of their most astute observations. 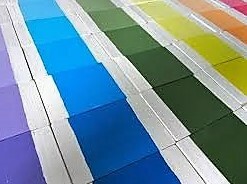 As noted in a Consumer Reports study regarding paint options, it is a good idea to stay away from the cheapest brands. They will likely not provide the ‘wear-ability’, ‘durability’, or thorough covering you can expect from the more popular, and usually more expensive, brands. It’s usually true what they say – you get what you pay for. Need more hints about painting? 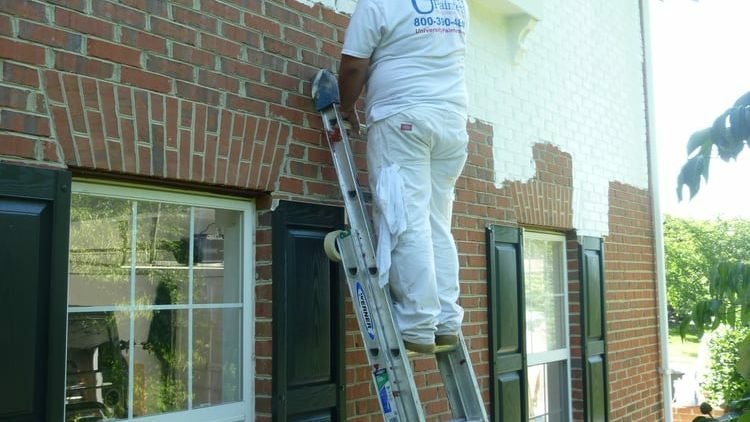 Contact the experts at Universal Painters, Inc. Our goal is to provide the best service for your home. The kitchen is one of the busiest places in the home. It’s where your family cooks, eats, and spends time together. When you decorate your kitchen, you want to transform it into a special space you’ll be happy to come home to. Can’t decide on the perfect colors for your kitchen? Follow these steps to design your perfect kitchen. Forget about the trends. You want to paint your kitchen in the colors that you enjoy looking at every time you walk into the room. Sure, you can explore the popular options, but make a choice on what makes you happy. The popular or trendy paint colors may be easier to find, but the classics will make a lasting impression on your kitchen. Once you know what colors you want to use, decide on your color palette. 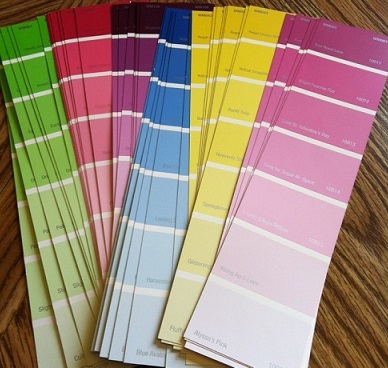 Visit a home improvements store and choose paint chips that stand out to you. Bring them home and see how well they go with your kitchen. 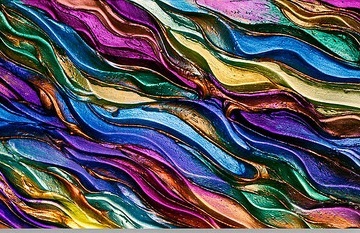 Or, you can skip the trip and find stunning color palettes on Pinterest. This is the perfect place to start if you’re repainting or replacing your cabinets. Your cabinets and drawers are the focal point of your kitchen and should stay that way. Choose your colors with a long-term plan in mind. White cabinets may look pretty, but dirt shows up quickly, especially if you cook a lot. You don’t want your countertops to clash or compete with your cabinets. While they may have one of the biggest surfaces in your kitchen, you want to keep them neutral. Choose neutral colors that best complement your walls, backsplash, and cabinets. This will also help you extend the life of your counters if you choose to renovate or repaint your kitchen later on. This is where you can let your imagination run wild a little. While countertops and cabinets tend to use neutral colors, your paint color and backsplash is where you can get a little creative. Bright colors will make you smile every time you walk into your kitchen. There are many options for backsplashes, including glass tiles. Since cabinets and appliances cover most of your walls, use a pop of color that you normally wouldn’t use in a room that’s painted in one color. An accent wall can allow you to use your favorite color without it dominating the entire room. Decorating your kitchen can help liven it up. It can even change the view of the rest of your house. Whether you’re considering a major renovation or just one room, adding a new coat of paint will improve your home. Contact University Painters today to discuss the plans of your project and to learn more about our interior painting services. Winter is actually the best time to paint the interior walls of your home. A fresh coat of paint can transform a room and remove years of built up stains and dirt. To learn why an interior painting project is so important, here are some advantages you can achieve with just a few coats of paint. When you repaint your walls, the first step is to prepare the surface by sanding and cleaning them. You then lay down a layer of primer that’s known as a base coat. During this process, your walls become cleaner than they’ve been in a long time. You wouldn’t go without cleaning your floors and carpets. Why wouldn’t you want cleaner walls and ceilings? Interior paint serves a similar purpose to exterior paint. 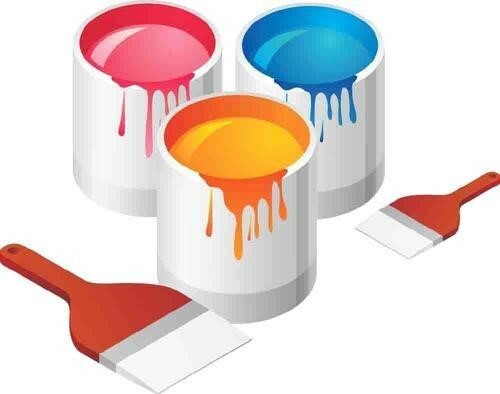 Paint keeps out moisture, preventing mold or mildew from building up. 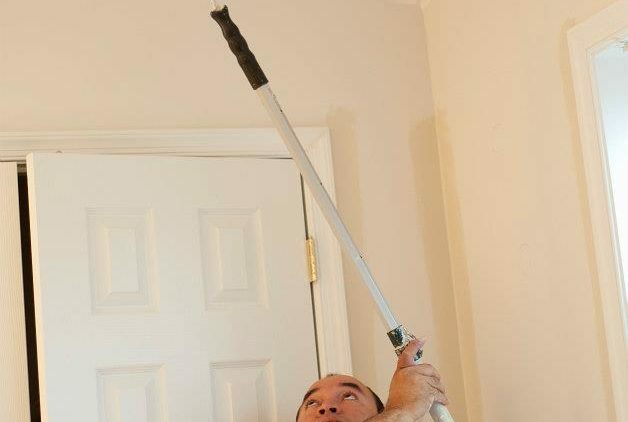 It also repels dirt, dust, and allergens from your walls. If you live in an older home that has plaster walls, the paint can prevent dust from forming where the plaster would otherwise deteriorate. Most people love the dramatic change that comes with painting their walls. If you live in a smaller space, painting the walls a bright color can help open up that space. Light paint colors create space while dark colors make rooms feel cozier and smaller. Be mindful of the paint color you use. Use a dark color on an accent wall to add a pop of color without making your room feel cold and cramped. A change of color can change the mood and style of a room. 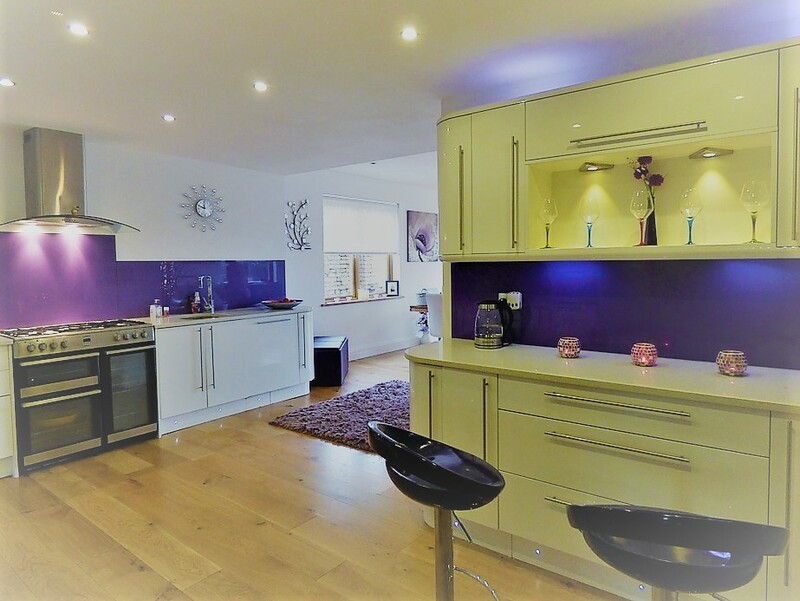 Reds and some yellows are ideal for kitchens and dining rooms, while blues and purples are perfect for bedrooms. Thinking of reselling your home in the next few years? One of the best ways to improve the value of your home while saving money is to repaint your walls. It’s an affordable way to remodel, and it makes your home look attractive to potential buyers. If you want to make a small change on your home before putting it on the market, painting it is a great way to get a big return on your investment. 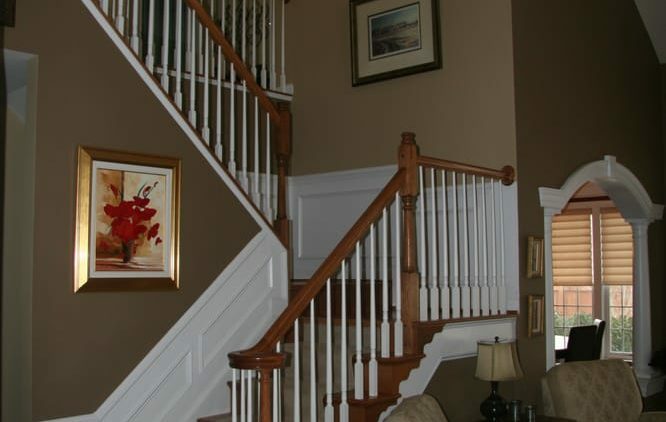 University Painters can help you with your next interior painting job. We’ll work with you to make your home remodeling project a success. Contact our professional and qualified estimators today to get an expert quote. Painting your home can be an overwhelming task and can feel like a chore at times. There are so many colors, combinations, and finishes to choose from. You sometimes wonder if you should go the easy route and paint it all white. You probably shouldn’t if you plan to resell your home down the road. Painting your home may not be easy to do, but it’s one of the easiest ways to update the look of your residence. 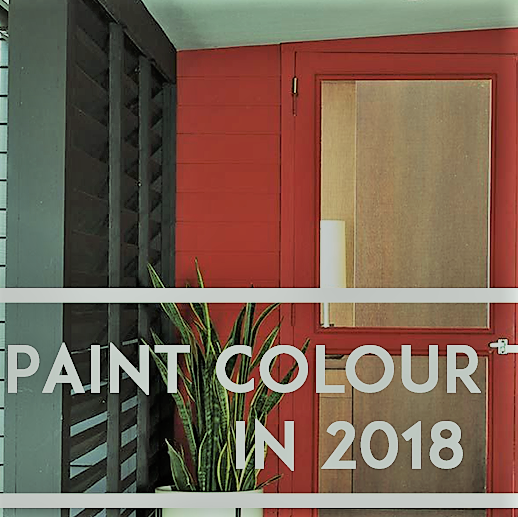 If you want to add a new coat of paint but will be listing your home soon, here are some shades you need to avoid. Never paint your kitchen yellow, no matter how warm the color makes you feel. Homes that had soft yellow or marigold kitchens sold for $820 less than other homes, according to Zillow. Yellow is a tricky and risky color to pull off when it comes to your home’s interior. While buttery yellow can look pleasing to the eyes, bright yellow can cause headaches and anxiety. Dark brown is also not a hit with Zillow’s study. Bedrooms that had dark brown walls sold for $236 less than other homes. Colors like dark brown, eggplant, olive green, and green-brown make homes feel small, cramped, and dark. While buyers have the option to repaint their homes, they can’t see past these ugly shades. Terracotta may look like another cheerful color, but even a muted terracotta can decrease the value of your home. Buyers aren’t crazy about bright orange walls since it’s one of the least-liked colors in the world. They also didn’t like seeing brick red and copper dining rooms and kitchens. While blue was one of the most-liked colors in 2017, buyers weren’t crazy about rooms with gray-blue walls. They didn’t take kindly to living rooms that featured muted silver, pastel gray, light blue, periwinkle, or slate gray walls. Gray may be a trendy color in fashion and interior design, but that doesn’t mean it’s likable. Paint your home’s dining room or living room gray or slate, and you could lose $1,112 when you sell it. White bathrooms may seem simple and minimalist in design, but buyers disagree. A coat of this generic color could set your home’s selling price back by over $4,000, according to Zillow. Some people prefer off-white or eggshell because it makes a smaller room look brighter and bigger. Buyers, on the other, thinks it makes a room look “dead” and “flat,” especially if the room lacks in natural light. 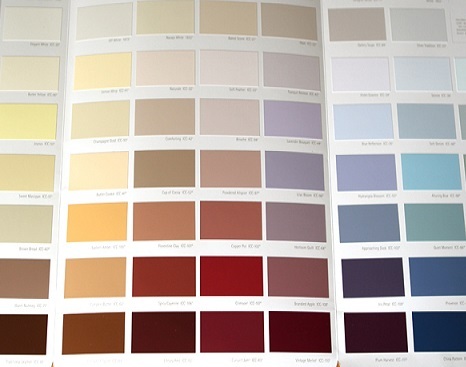 Considering painting the interior of your home? Need to freshen up your space? Contact University Painters today for a free estimate and more information on our interior painting services. A fading paint color, because of prolonged exposure to elements such as water and sunlight, indicates your house needs repainting. The loss of paint color does not only affect the paint pigments but also the molecular structure of the coatings. This means that when exterior surfaces start to look dull and washed out, the paint film is already deteriorating. Colors fade progressively, so it may be difficult to identify how much fading has occurred. One way of determining the degree of fading is to compare the existing paint film against the original sample or leftover paint. Houses that use bold and darker shades tend to fade more quickly than those painted with light colors. Color fading is sometimes caused by chalky residue. Excessive chalking can erode the paint film until it can no longer provide an effective barrier against harmful elements. If you find any chalky residue on the surface of your wall, consider it a sign that it is time to call a painting contractor to repaint your home. Areas where the paint has cracked or peeled off will continue to deteriorate if the problem is not addressed immediately. This results in the surface being exposed to potentially damaging water, moisture and heat. Paint film that is flaking off can likewise no longer protect the structural elements of your home, resulting in the bare wood being exposed to wood-destroying fungi that can jeopardize the structure of your home. Mold, mildew and water stains are not just unsightly. They are also symptoms of bigger issues and pose potential health hazards. You need to use the right chemicals to get rid of the mildew and mold. Painting over areas with mold spores will only make the problem worse. A professional painter will know how to address this issue. Make sure to contact an expert if your walls have unsightly molds. University Painters can help you with home repainting. Contact us today to learn more about our services.